Gibraltar 44" V-Pipe for Drum Rack 44 in. Trust Gibraltar for your hardware needs. 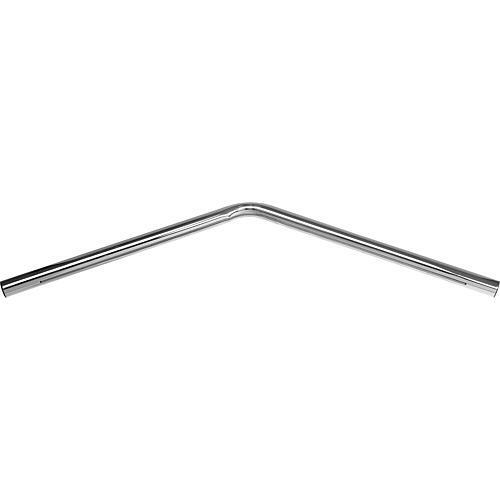 Gibraltar offers all the hardware you need for the ultimate drum setup including this 44"-long V-shaped bar as an accessory to your drum rack.